Established in 2002, RoyalGreenHouse has provided more than 400 custom designed projects, gaining a wide range of experience and construction knowledge. We offer up front and honest advice so that you are informed about the process and procedures prior to council lodgement and commencing construction. RoyalGreenHouse is committed to helping clients construct innovative, functional, affordable and environmentally sensitive buildings. We specialize in customer satisfaction by understanding a client’s design style and working collaboratively from concepts right through to completion. We help work your concept through to its full potential using experience backed with reliable construction knowledge and a professional understanding of the industry combined with functional and practical thinking. This is the key to producing a plan that works and most importantly satisfies you. We then co-ordinate and piece together all components and other consultants as needed (planning specialists, interior design, engineering, energy efficiency reports, storm water design etc)into a composition of documents to support your plan through the stages of council planning and building approvals. We can then follow this through with obtaining detailed construction costs (the tender process), and depending on your needs, review and analyse the building quotes on your behalf if you require. We can assist with preparing your construction contract using conditions that are written up for a standard MBA fixed price contract. This will locate you in a stronger position for the contract execution, and throughout the build. We can act as your agent to administer the building contract and inspect the work on your behalf until the completion of your project is achieved to your satisfaction. So you will always know that your piece of mind is my priority from the very beginning right through until your project is fulfilled. Alternatively, we can provide a simple drafting service to suit your requirements that is backed with our experience and knowledge. Building Information Modelling constructs your project as a virtual model — a powerful tool during the design stage, working drawings stage and an excellent reference for onsite supervisors during construction. We can upload your virtual reality house for viewing on your smartphone, tablet or desktop computer. This enables you to virtually walk through your project and get a feeling of how it will come together, before construction. 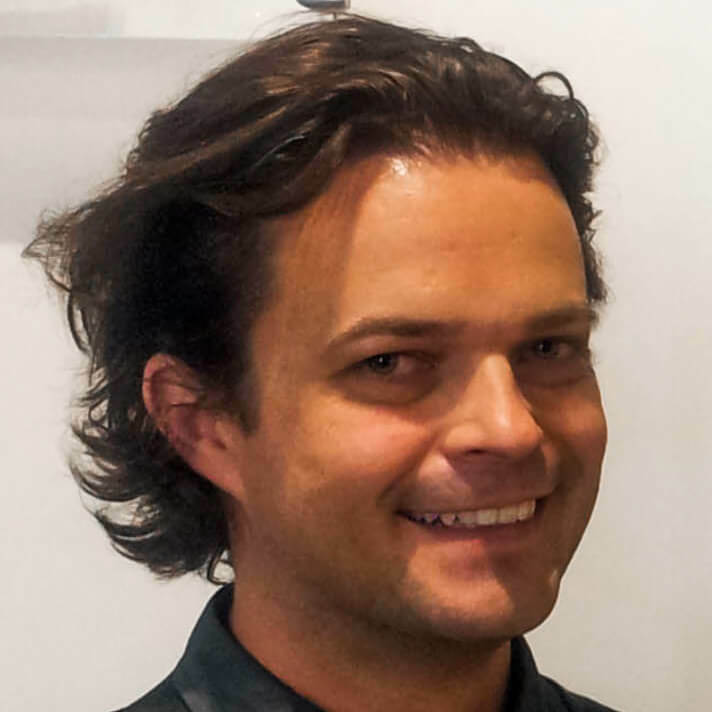 Prior to starting the business, principal designer and director, Stephen Royal completed an associate diploma in architectural drafting and went on to work for architectural firms on commercial and residential projects while also studying a bachelor of architecture at University of SA. During his studies he won the year 12 art prize and achieved 100% for this subject. He also won a Building Designers Association Design of the Year for student design in 1996. Since commencing Royal Green House, Stephen has completed the Site Supervisors and the Building Contractors courses at the Master Builders Association.